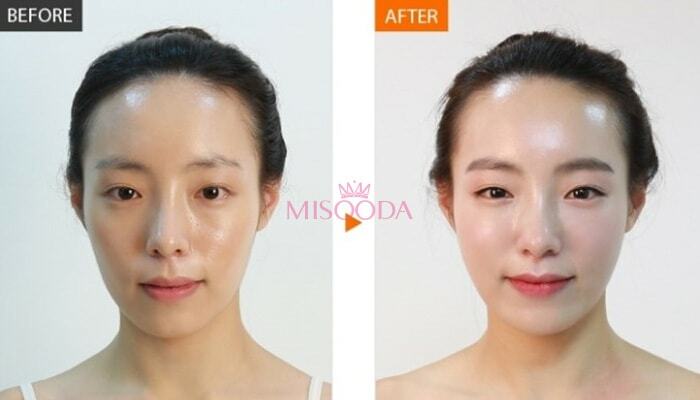 Asian people, especially women, prefer a more delicate and feminine facial shape. Facial contouring surgery is a plastic surgery procedure for correcting and reconstructing the facial bone and aesthetically reshaping and resizing the facial bone. To achieve a softer and better facial contour, there are several procedures to change the facial skeleton. The Asian face tends to be wider, shorter and flatter than the westerners’ face which tends to be longer and narrower when observed from anterior view. The primary goal of Asian plastic surgery was more about Westernization. However, the standard of beauty is not Westernization anymore, as proportion, harmony and balance become major components to create individually appearance. 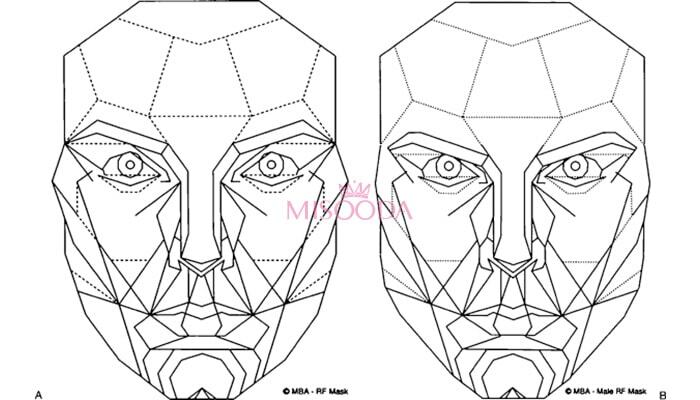 Nowadays, most plastic surgery clinics in Korea provide patients three-dimensional CT scan for one’s facial analysis. 3D CT scan data helps to do surgical planning as well as simulation surgery followed by a “Golden facial mask” in order to achieve proper proportion. To have a beautiful facial line, all kinds of facial contour surgeries including maxillofacial surgery, malarplasty (cheekbone reduction or zygoma reduction), angleplasty (square jaw reduction), genioplasty(chin) and face augmentation(implant). The reduction and augmentation surgery should be well-combined for a well-balanced face with the best facial ratio of each individual. 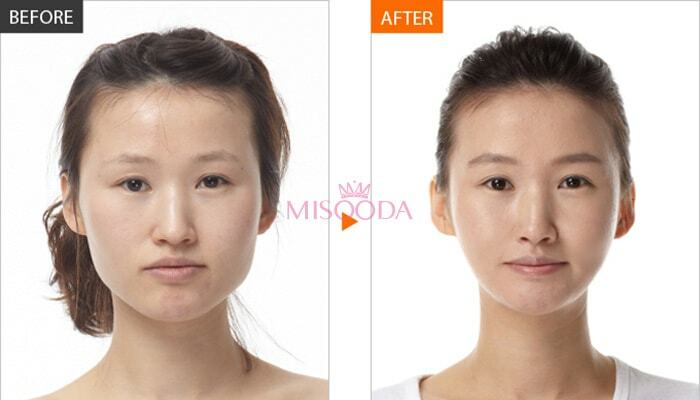 Malar reduction surgery reduces the cheek bone area to three-dimensionally reduce the mid face area. By adding chin width reduction surgery; which has been considered impossible with the existing square jaw surgery (U-line Square Jaw Surgery), both sides of the angled jaw are removed whilst making the chin into sharp V shape. Two-Jaw surgery is a jaw correction surgery that fracture and correct the upper and lower jaw bone correcting lantern jaw, protruding mouth, facial asymmetry, along with other incorrectly positioned jaw and jaw function related corrections. The main purpose of face augmentation with implant is to add volume to the hollow parts of the face, usually on cheeks, forehead and chin. Disadvantages Limited ways of fixing Scar is shown Less scar remains. Not much information since it's a new technique. General price guide line for Facial Contouring Surgery in Korea is USD$2,500 to USD$13,600 according to Korea Health Industry Development Institute. The price is decided in a variable range depending on the method and difficulty of the patients’ case. To learn more about Korean Plastic/Cosmetic surgery price in Korea, check Know your plastic surgery price. Create new account? Forgot your password? We quarantee you the best prices from top ranked plastic surgrey clinics offering top notched quality services in Korea. A safe journey with MISOODA.We make sure that the clinic registered for Medical Insurance and coverage for foreign customers in case of malpractice. Our Professional Medical Consultants will assist you to do decide the right choice.You will get replies within 24 hours.We also provide you with Chinese and Thai language support. Read real people reviews from various plastic procedures. Compare the prices and services and contact us to book your procedure.We will arrange your surgery schedule within 24 hours. Please enter the email address you're registered with and we'll send you a link to reset your password. Did you sign in using another account?